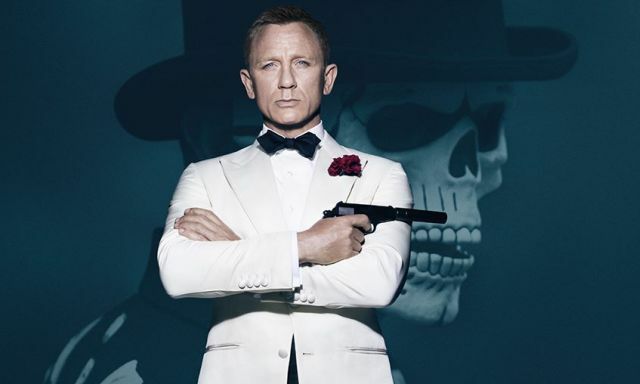 The upcoming SPECTRE will be Daniel Craig’s fourth outing as the world famous 007, and the 47-year-old actor reflected on what his latest turn as the character has been like in an interview with Event. Craig went on to contradict himself by saying that the training aspect of preparing for the role isn’t getting easier and said he’s not prepared to make a call about whether he’ll stick around once his contract is fulfilled. 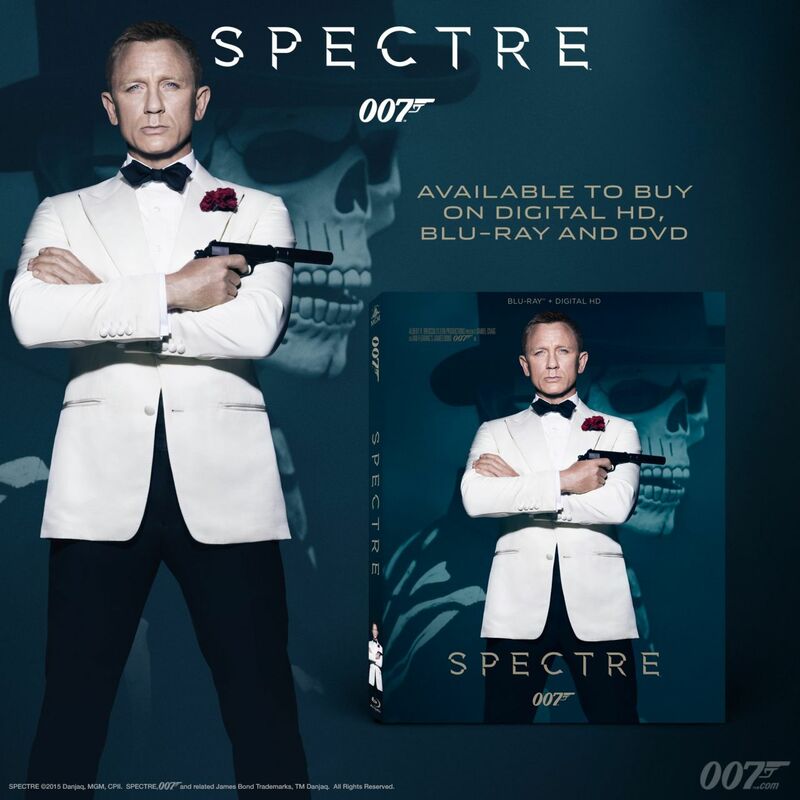 With SPECTRE, Craig will tie his predecessor Pierce Brosnan at four appearances but he’s still sitting behind Sean Connery’s six and Roger Moore’s seven. Would you like to see Craig continue to play Bond after the 25th James Bond film? Let us know in the comments below!